Mangiacotti’s Mini Lip Repair is a Beauty Must this time of year! Are you looking for Lip Care with a very simple ingredient list? I finally found one! Introducing Mangiacotti’s Mini Lip Repair a trio of 1.5 inch travel sized, on-the-go, non GMO, ALL Organic, all-natural lip balms. These miracle lip treatments provide a subtle surface shine and crazy soft and supple feel while penetrating deep into the dermis to hydrate, nourish, moisturize and protect dry, depleated, chapped lips. 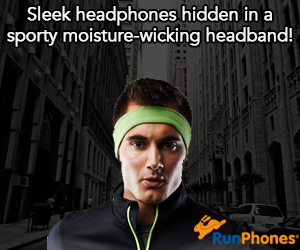 And they smell and taste delicious too! I absolutely love that they are ALL Organic and smell and taste delicious! What’s On the Inside? Fortified only with the highest-grade pure ingredients and NO added Parabens, Phthalates, Petrolatum or SLS! Mini Lip Repair is exceptionally good at softening and nourishing dry lips as it soothes and hydrates with organic Beeswax and Vitamin E, leaving a light, silky barrier on lips. Beeswax conditions skin and creates a seal of protection from air and other drying elements (there are no adverse health effects associated with licking too much beeswax off of lips). Antioxidant Vitamin E moisturizes and repairs lips and a hint of Rosemary Extract provides a one-of-a-kind refreshing tingle. This lip balm isn’t thick or goopy—quite the opposite. The potent yet lightweight formula includes olive, sunflower and hemp seed oils to keep lips hydrated for a very long time. Swipe it on in the morning and you won’t feel the need to reapply until after lunch. That is, if you can resist reapplying this seriously addictive and delicious lip smacking formula so natural it’s good enough to eat! 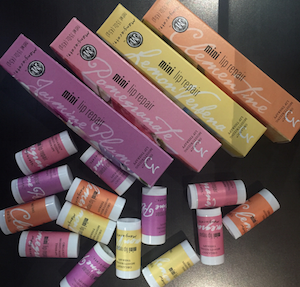 Mini Lip Repair comes in four delicious scented flavors; Jasmine Plum, Lemon Verbena, Clementine and Pomegranate all naturally derived, which means apply, and reapply, with lip-smacking abandonment! 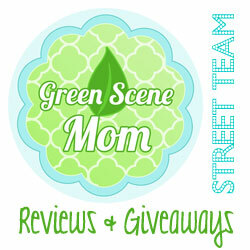 My favorite is the Lemon Verbena!! What’s On the Outside? The cutest lip balms ever! 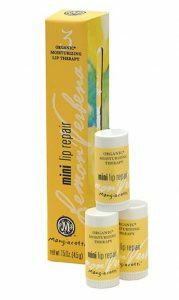 Each box of Mangiacotti’s Mini Lip Repair include three adorable 1.5” mini-sized tubes each lasting 2 to 3 weeks with daily use. Sized perfectly for travel or to tuck away in small places or give-away to friends who need some lip repair. These are a must for the Summer but actually are great for any time of the year!